Most people generally keep their house relatively clean but there are certain appliances or objects that require special attention. Many times we leave something behind and don’t clean it for months as it looks tidy on the outside. This is the case with most households when it comes to maintaining a clean oven. 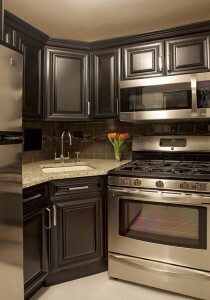 This is where your food is baked and it is imperative that this part of your kitchen is always clean. 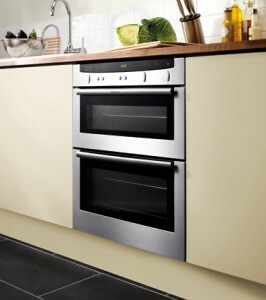 Executing a proper oven cleaning however takes time and more nerve than you expect. We at Cleaners Eastbourne understand that such a touchy procedure isn’t the most desirable one for regular people and this is why we are happy to offer our professional assistance. Our company has a number of cleaning procedures be it home or office clearance or end of tenancy and commercial cleaning. But along with the big jobs we also do one-off sanitation and are happy to show up at your house just to clean an oven and a carpet or two. Our workers spend weeks in our training facilities before they get assigned to a team. After that they start gaining experience and at this point of our careers we can safely say that the level of expertise that we now have definitely renders us the best cleaning company in the area. 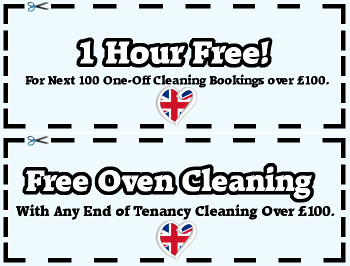 We specialise in a number of specific sanitation procedures one of which is the Eastbourne oven cleaning service. You have the opportunity of combining a few of our services together in order to get a larger discount. You can find out all about our offers if you call us and speak to an associate of ours. You can also come straight to our offices or simply go online and visit our website for more information.